The sale of a 600-acre ranch to the Bureau of Land Management (BLM) will open public access to 32,600 acres in and around Arizona’s Coronado National Forest. The sale, announced last month, represents a collaboration of the BLM, the Trust for Public Lands, the Arizona Game and Fish Department, and the South Eastern Arizona Sportsman Club. 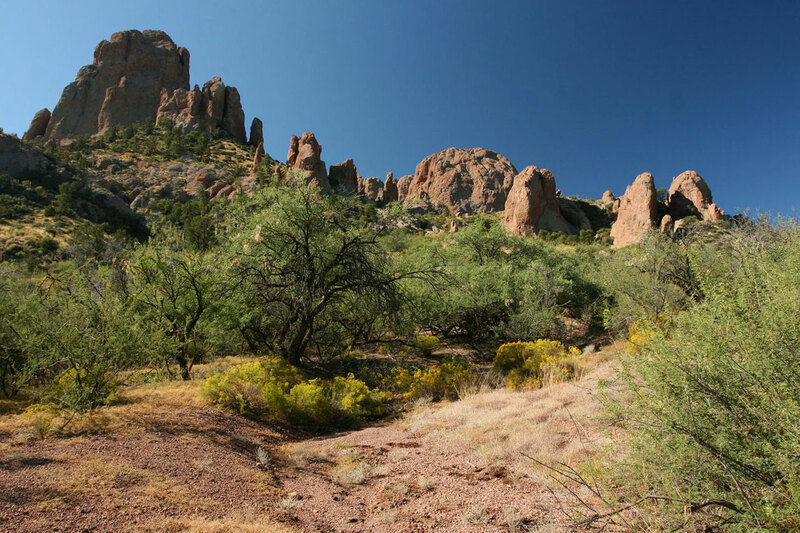 Coronado National Forest is popular for “soaring mountains, deep canyons, and the unique plants and animals of the Sonoran Desert” according to the U.S. Forest Service. Activities include hiking, camping, birding, hunting, and more. Previously, the 32,600 acres were blocked by private land. This sale allows public entry. The National Wild Turkey Federation, Arizona Trout Unlimited, Arizona Elk Hunters, and others also applauded the effort. The ranch land went up for sale in January this year. The Trust for Public Lands bought it while the Sportsmen Club and Arizona Game and Fish Dept. obtained an easement to clear parking and camping. On September 20th, the BLM announced it would buy the land from the Trust for Public Lands for $480,000, opening access to previously landlocked public wilderness in the Santa Teresa Mountains.